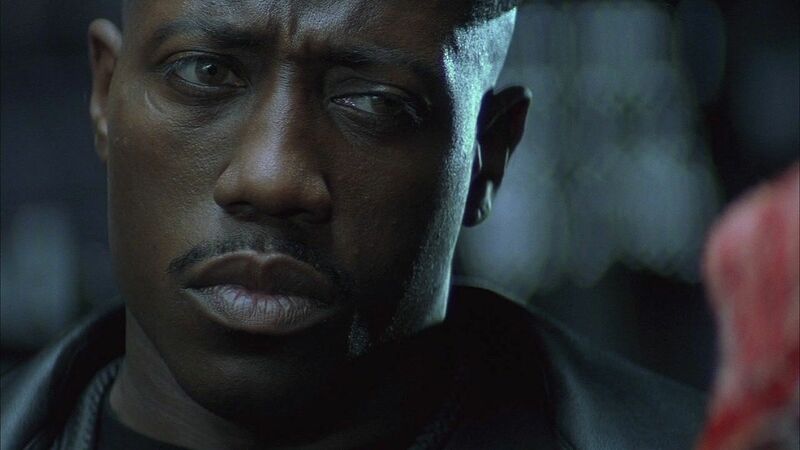 It seems like Wesley Snipes is about to rise as Blade once again, this time within the up-to-date Marvel universe. But the question is when and how exactly? There still is no answer to that, yet Snipes has recently shared his team’s negotiations with Marvel on the Vampire Hunter comeback. The first Blade movie has recently celebrated its 20-th anniversary. Long before the modern Marvel Cinematic Universe, Wesley Snipes assisted the legitimization of movies, which were based on comic books. The actor has revealed that he was working on 2 possible Blade projects, which would, he said, fit into the MCU perfectly well. Blade 4, the continuation of the legendary trilogy, is, possibly, one of them. 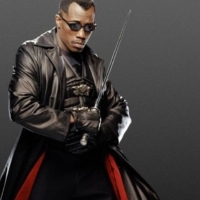 Previously, the actor pointed out his potential interest in doing Blade once more. This time, the most significant detail is that the negotiations with Marvel Studios are taking place. We all are looking forward to see which project is going to materialize as soon as possible. 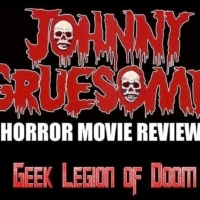 According to Snipes, his new creation is going to outshine the predecessors. 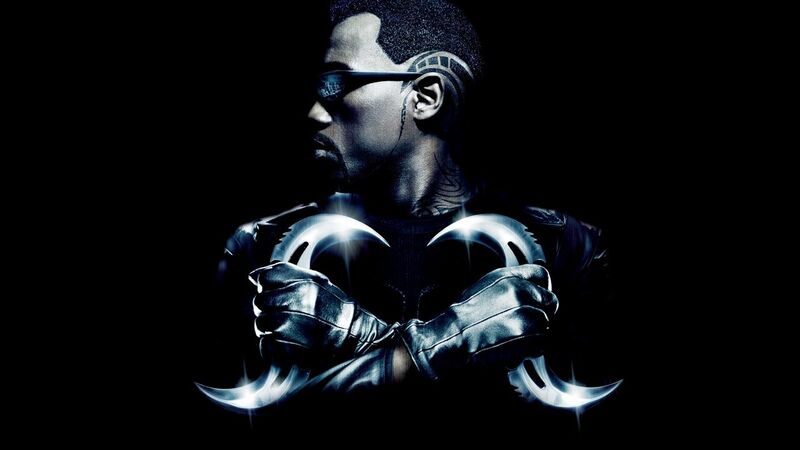 The Blade trilogy has made considerable $415 million in total at the box office. 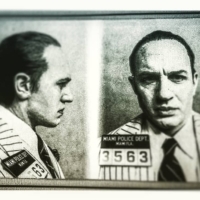 Nowadays, of course, it is not that big as it used to be at the time of the movie air date. 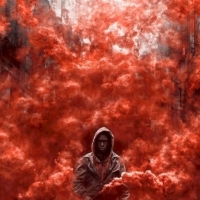 Snipes is most likely sure that there still are many fans of Blade, therefore the new project is going to be successful. 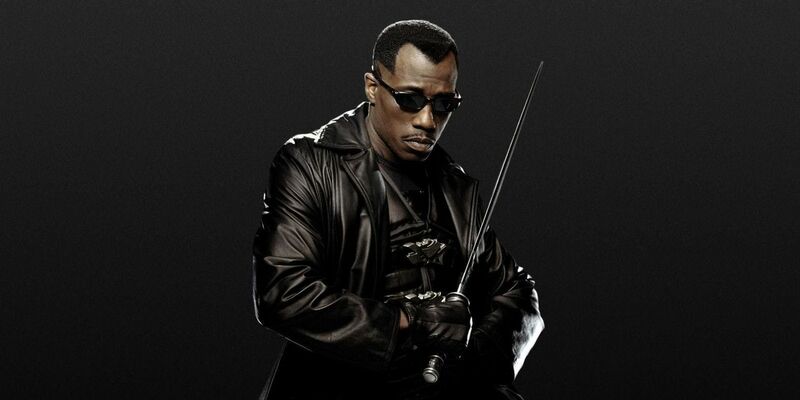 After Avengers 4 premiere, the MCU is opening its doors for who knows what, so that might be just the occasion for the new Blade.